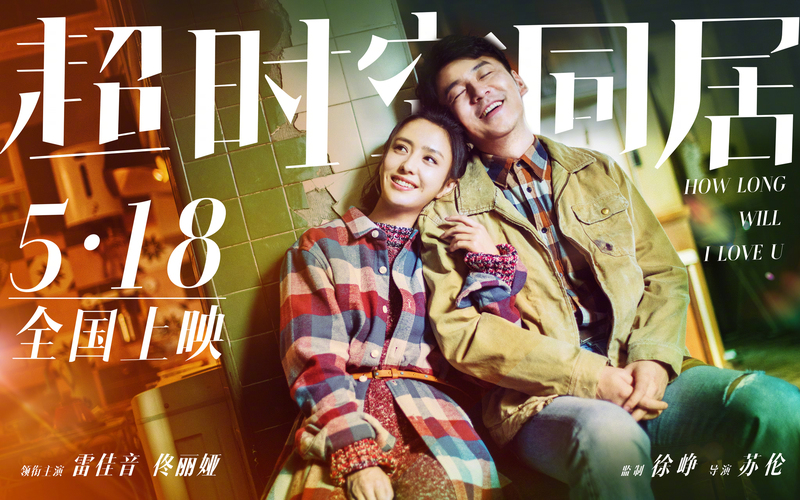 How Long Will I Love U 超时空同居 tells of the bickering relationship between neighbours who live in parallel timelines, who end up pretending to be a couple. 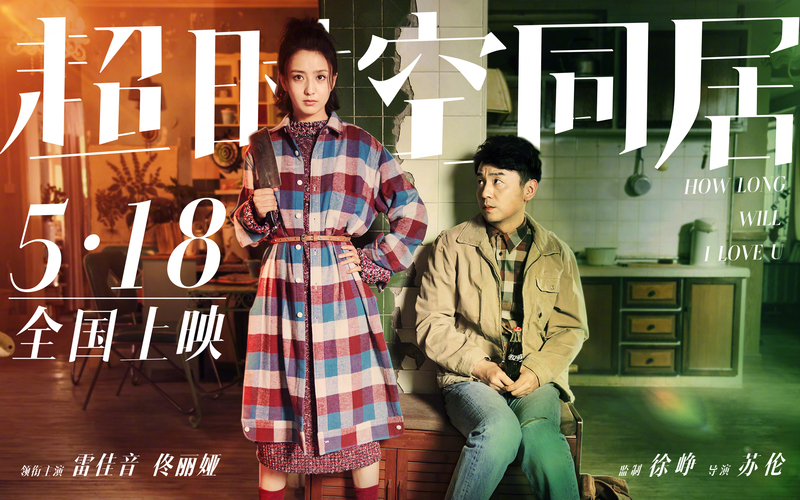 A woman from 2018 (Tong Liya) wakes up to find her wall has disappeared, and discovers her new housemate is a man from 1999 (Lei Jiayin). 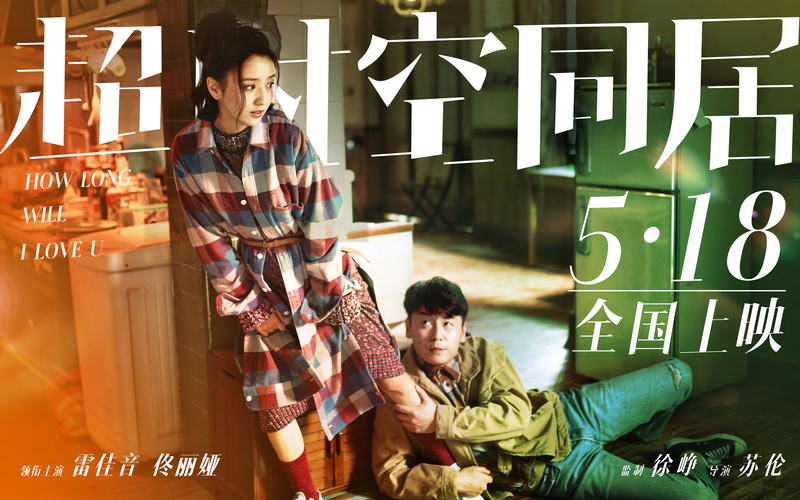 Cue hilarious cohabitation hijinks and friendly bickering. 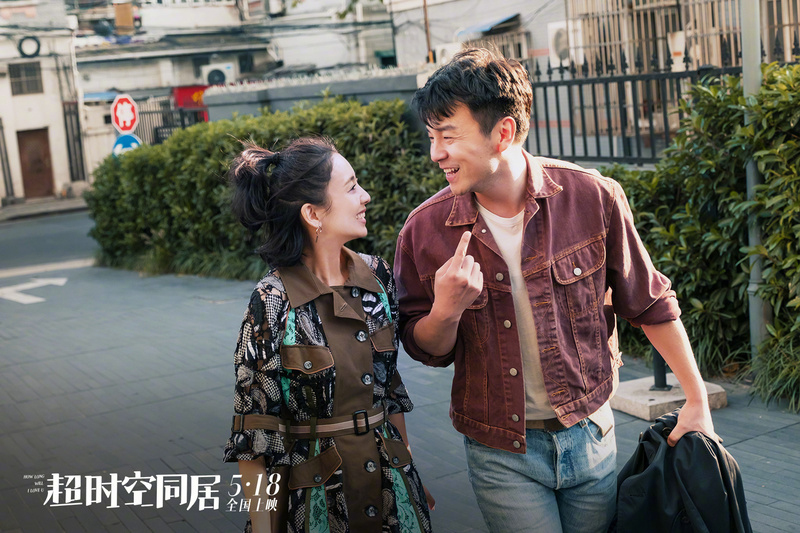 Produced by Xu Zheng (Lost in Thailand / Hong Kong) and directed by Su Lun (Lips and Soul), the film is scheduled for a May 18 premiere. 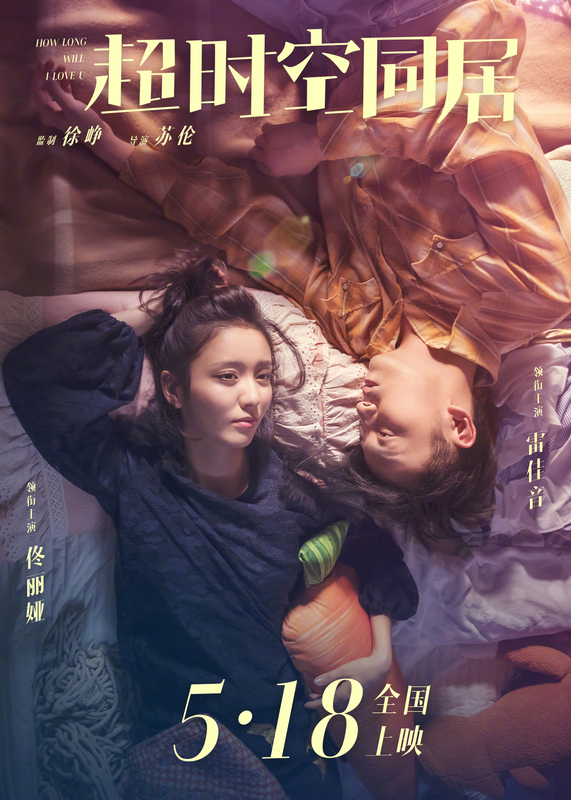 This entry was posted in Mainland China, Movies and tagged How Long Will I Love U, Lei Jiayin, Tong Liya, Xu Zheng by XDramasX. Bookmark the permalink. This sounds like it could be really fun.